Calcium is one of the core nutrients required by every age group in order to maintain strong and healthy bones. Although we may try to include calcium sources in our diet, we may not necessarily meet our body’s requirements. YouthBerry’s Calcium supplements are a great way to replenish your daily calcium needs. Only Calcium Supplement you need! Calcium is important for optimal bone health throughout your life. 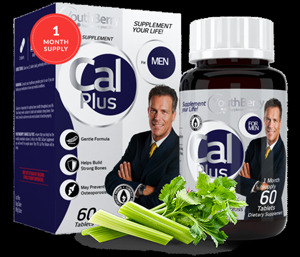 YouthBerry’s Cal Plus for Men is the only Calcium supplement you require. Its gentle formula helps build strong bones and may prevent Osteoporosis. Cal Plus ensures that your body can readily absorb calcium. Each Cal Plus formulation is designed with your gender and age in mind. Women require more Calcium, as they grow older. Their bones start getting brittle. Arthritis and Osteoporosis are one the most common ailments suffered by women. 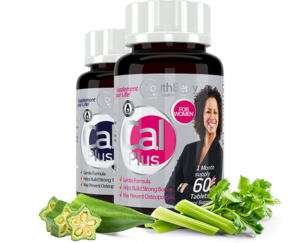 YouthBerry’s Cal Plus for Women is the only Calcium supplement you require. Its gentle formula helps build strong bones and may prevent Osteoporosis. Cal Plus ensures that your body can readily absorb calcium. 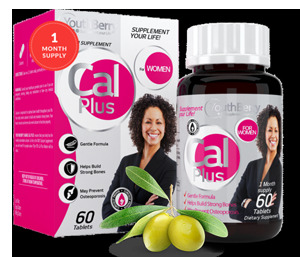 Each Cal Plus formulation is designed with your gender and age in mind.